Not to be confused with its upcoming tablet, Cintiq has released details for the Cintiq 13HD due to be available in late April for $999. 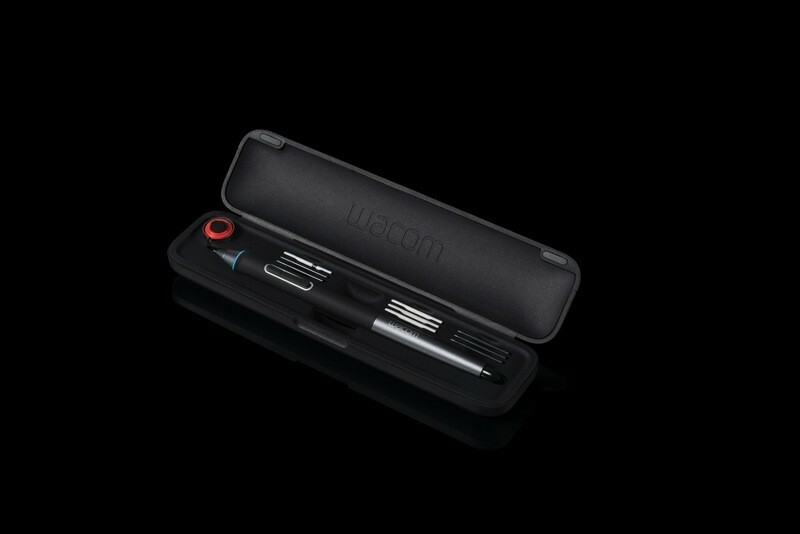 Among the many intriguing specs for the device is the inclusion of a new "Pro Pen" with 2048 levels of pressure sensitivity and tilt recognition. Can't wait to give this bad boy a test run. For more details, check out the Cintiq website. See the full press release below. Key to the Cintiq 13HD is its compact, slim design and easy setup with both Mac and PC.computers. For complete comfort, whether positioning it on your desk or in your lap, the Cintiq 13HD's stand is optimized for use in a choice of four settings – flat, 22°, 35° and 50°. Perfect for professional artists, graphics designers and photographers, the Cintiq 13HD 's best-in-class screen displays 16.7 million colors to ensure crisp color quality. In addition, the wide-format HD LED display's 178° viewing angle and 1920x1080 resolution are particularly beneficial to those working with intricate graphics or images. As with all Wacom interactive pen displays, the Cintiq 13HD enables users to create directly on screen for a seamless process that feels natural and speeds production. Offering 2048 levels of pressure sensitivity as well as tilt recognition, the new and improved cordless and battery-free Pro Pen delivers superior comfort, precision and control. To further improve workflow and productivity, frequently used shortcut commands are available at the user's fingertips through the Cintiq 13HD's four customizable and application-specific ExpressKeys™ and Rocker Ring. Making use of these shortcuts can save valuable time by minimizing dependency on the keyboard. With the proven Cintiq 22HD, Cintiq 24HD and Cintiq 24HD touch already in service, Wacom's Cintiq 13HD is a valuable addition to its pen display portfolio, which increasingly supports a variety of workflow requirements and budgets. 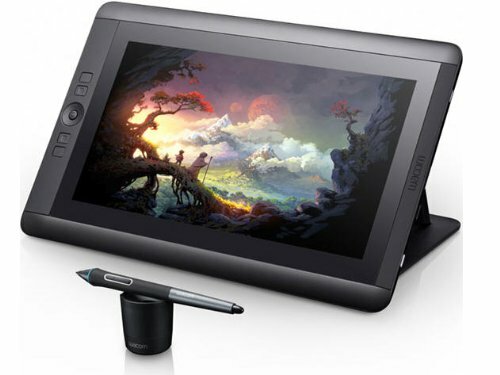 The new Cintiq 13HD is priced at $999.95 (USD) and is scheduled to be available in early April at Wacom's eStore and other select retailers.